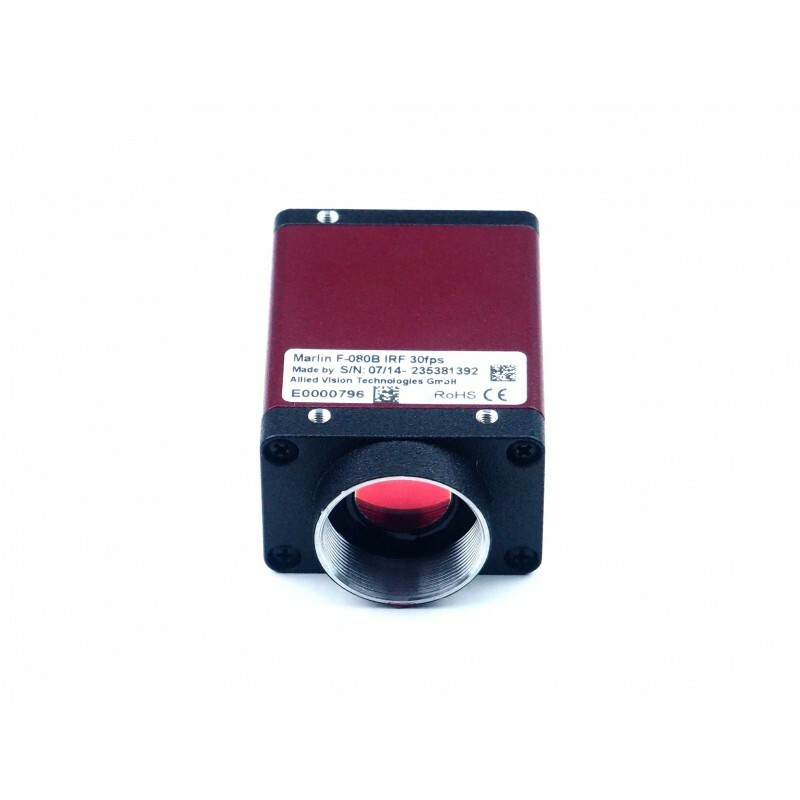 The AVT MARLIN F-080B (b/w) is very compact, space saving IEEE 1394 XGA C(CS)-Mount cameras, equipped with a highly sensitive SONY type 1/3 progressive CCD sensor. The camera offers an external asynchronous trigger shutter and operates in 8-bit or 10-bit mode. 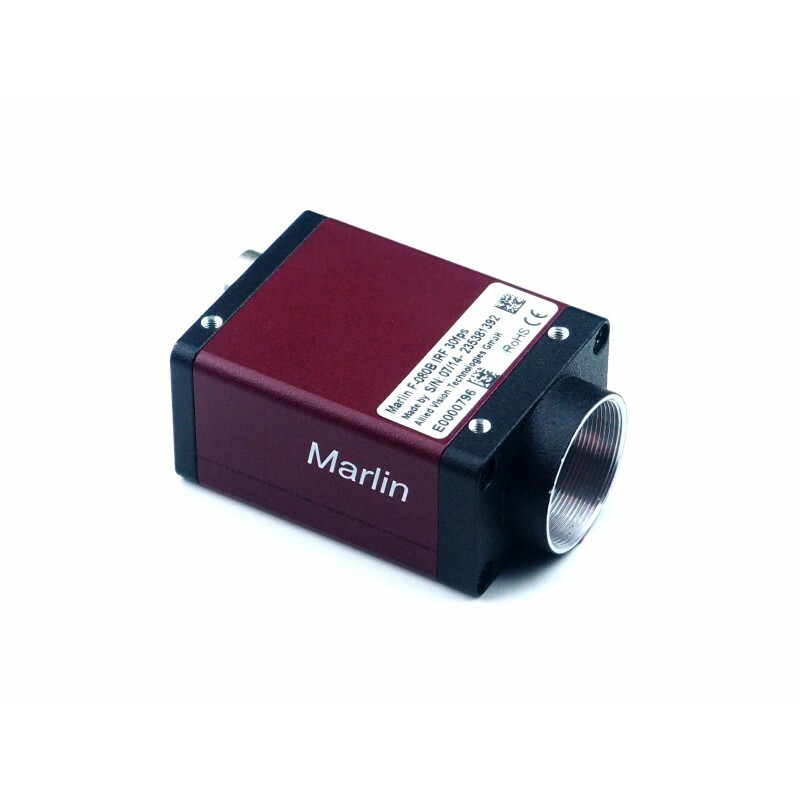 At full image resolution, the AVT MARLIN F-080B/C offers up to 20 fps (optional 30 fps) and is thus particularly suited for use in industrial image processing and product automation. The extensive built-in image processing possibilities (image pre-processing) result in outstanding image quality, reduced retouching, less load on the system and higher performance overall. 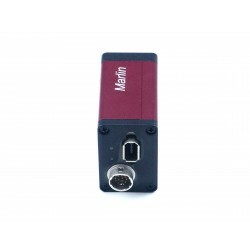 The integrated smart functions take over essential functions of the frame grabber, which is compensated by use of the MARLIN. 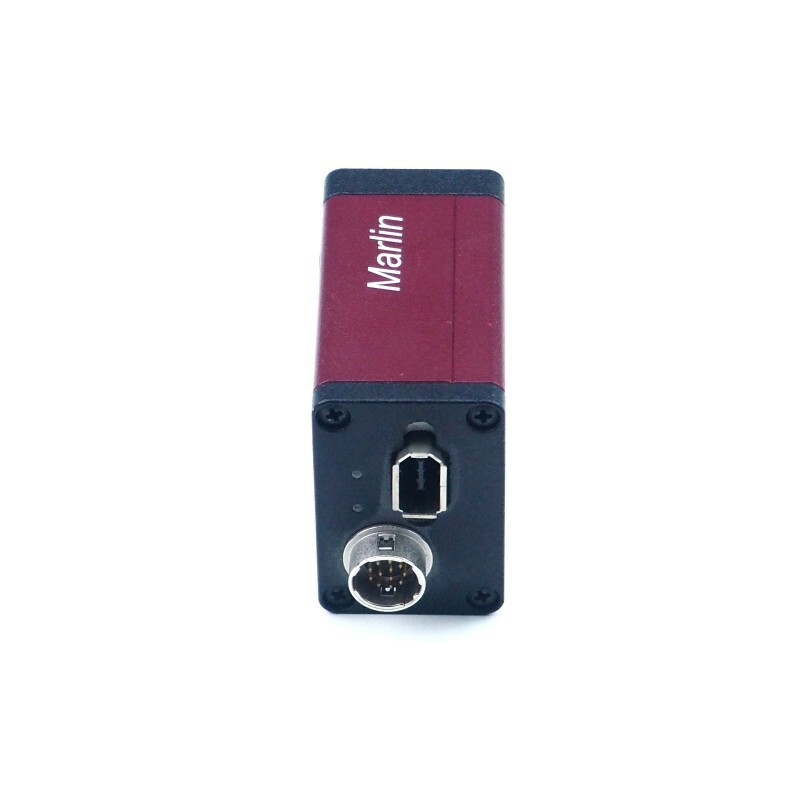 The MARLIN can be easily integrated into existing applications thanks to its powerful and flexible API.